Natalie, an ultrasound tech with a history of not finishing things, is inspired by a cancer patient to sign up for a Triathlon. 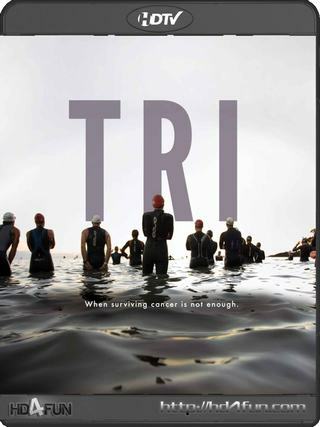 Natalie is introduced to the strange (and aerodynamic) world of triathletes and meets a colorful cast of characters as she trains for the Nation's Triathlon. With the support of her new teammates, she digs deep to discover just how far she can push her mind and body.